We Serve The Tri-State Region With Wholesale & Retail Fuel Distribution, Lubricating Oils & Greases, and Propane Distribution.  Big River Oil is primarily in the wholesale and retail petroleum distribution business. We are a diverse company with all aspects of operation within the petroleum business, excluding production. Our company includes wholesale and retail fuel distribution; bulk distribution and repackaging of lubricating oils and greases (Conoco, Shell and Graystar Brands); and propane distribution for home heating, agricultural and industrial use. We market BP (former Amoco brand), Phillips 66 and unbranded fuels.